In building a brand for a regional technology consulting group, we sought to understand the “who” of the group. The client didn’t want to be just another technology group with the same-old look and feel. They wanted to be different. And when we found out they loved the look of the Trestle Trail Bridge in Ankeny, our design came to life. Ultimately, we landed on a mixture of fonts and feel, bringing in the look of the famous bridge into their logo. 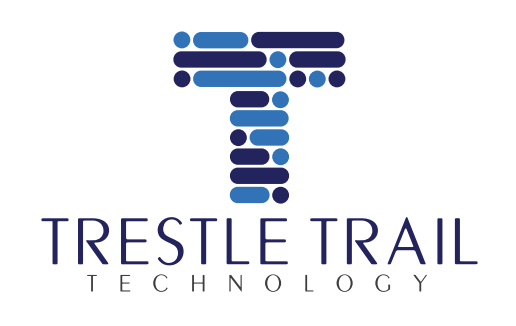 then, we took the clean look and built out a landing page to drive business inquiries to Trestle Trail.